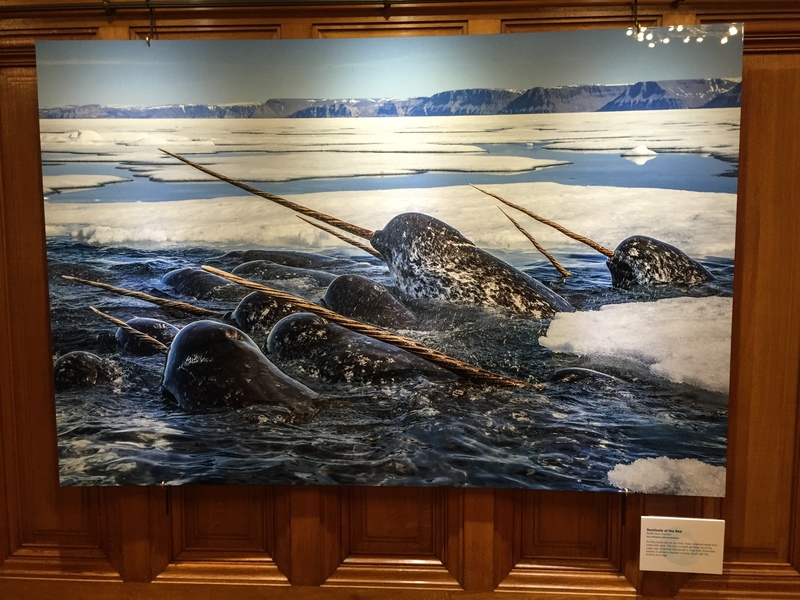 Photography display at the museum – the world population of narwhals is currently estimated to be around 75,000. 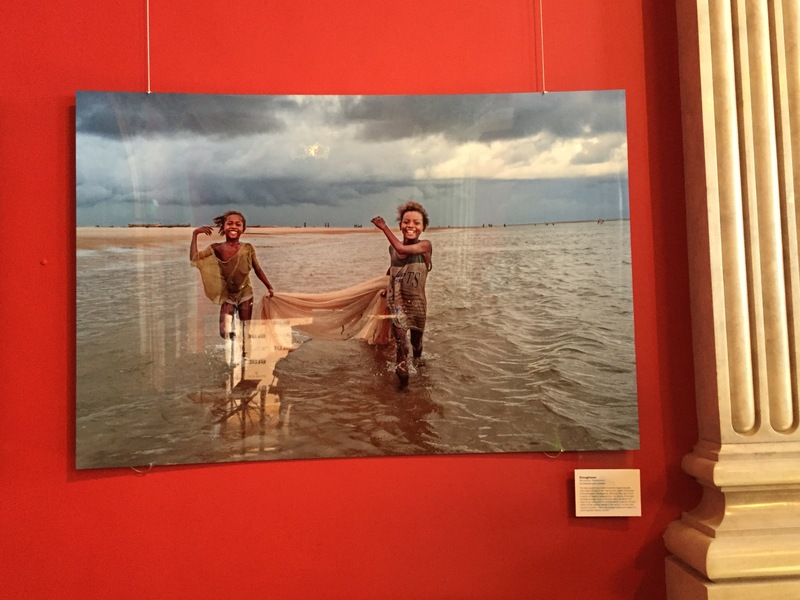 Photography display at the museum – many communities rely on the oceans for their food and income. Our doc was screened Out of Competition, but here’s a list of the festival winners. Congratulations to all! 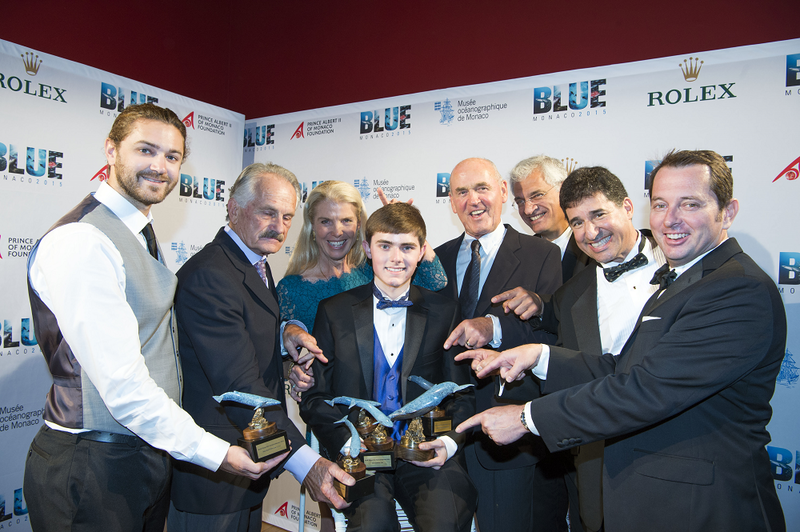 The documentaries looked at the beauty of the oceans and threats to the marine ecosystem. 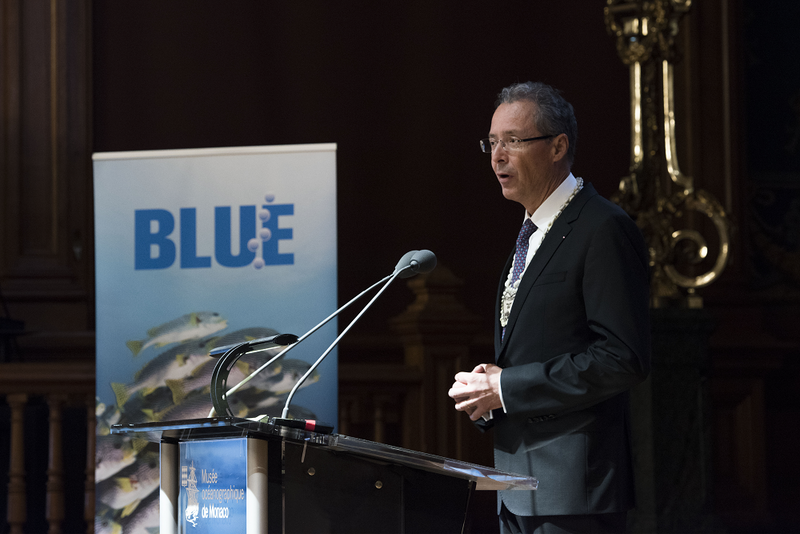 Each one examines a different aspect of the underwater world – some follow sharks, others expose environmental problems and some even expose hitherto unknown facts about the ocean world. You never know – it could be coming to a city near you soon!